Do you ever look at someone and wonder what’s going on inside their head? 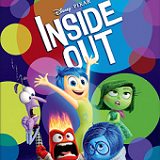 Disney-Pixar’s “Inside Out” takes an exciting and hilarious journey into the mind to find the answer. Based in Headquarters, the control center of 11-year-old Riley’s mind, five emotions are hard at work, led by lighthearted optimist Joy. She strives to make sure Riley stays happy as she operates alongside fellow emotions Fear, Anger, Disgust and Sadness. It’s “an instant classic,” raves Richard Roeper, Chicago Sun-Times. 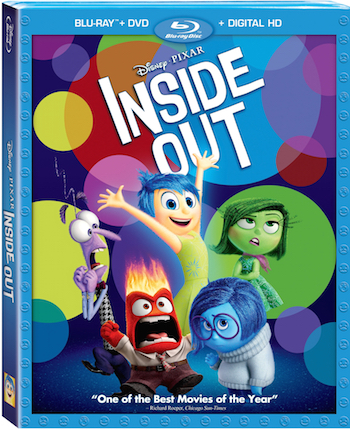 Experience it like never before on Disney Blu-ray!